Falsified – Teaser Trailer from Ashley Tabatabai on Vimeo. 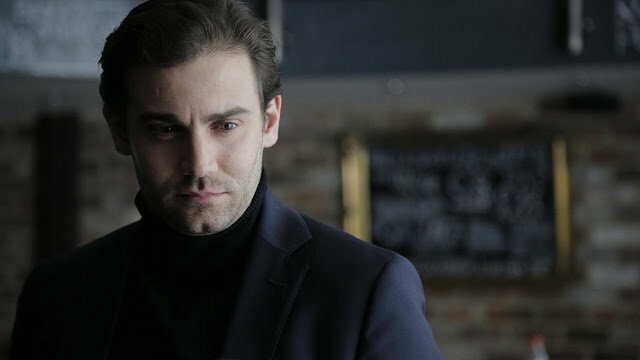 Director and actor Ashley Tabatabai’s Falsified features a man, Henry Mercer (Mitchell Mullen), who is in search of his lost son who he believes to be Javier Baena (Ashley Tabatabai) after a gruesome 30 years of searching. Inspired by ‘Los Niños Robados’, Spain’s stolen babies scandal, Henry truly believes that he has found his son in this dark old church in London. As Javier (Ashley Tabatabai) reveals his past, he gives a cold shoulder to the reassuring Henry (Mitchell Mullen) who has been in search of him for years. Falsified is melancholic and mournful, yet exudes an essence of exhilarating hope as faith and family ties create somber tensions between the two on their journey to find the truth. This film is a must see!